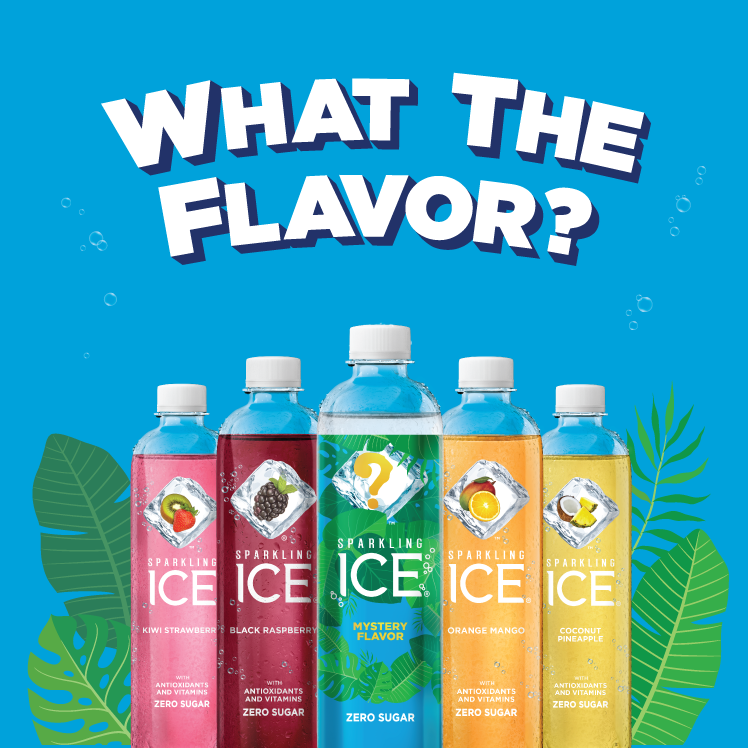 Sparkling Ice® is a fruity, flavorful sparkling water—without all the sugar. If you want to put a little sparkle in your sip, look no further. With over 16 fruit flavors, you’re pretty much guaranteed to find the one for you.